To thank those that are involved in grassroots Rugby League, the NRL and NRL Clubs are pleased to offer junior players, coaches, referees and volunteers FREE tickets to come and experience the NRL Telstra Premiership. If you are a registered player (born on or after 01/01/2004) or a coach, referee, volunteer or eligible school staff member you are eligible to one (1) FREE ticket (general admission) to EVERY ROUND of the 2019 NRL Telstra Premiership competition (conditions apply). 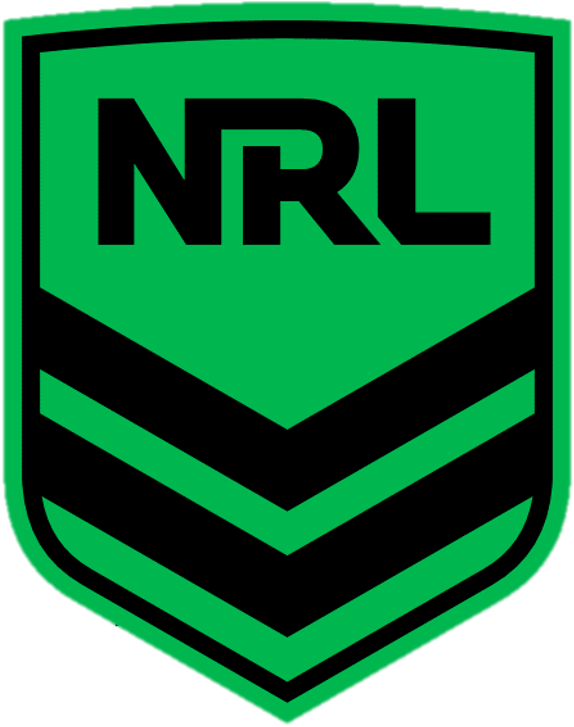 Registered participants will be sent a Welcome Email containing a username and password prior to the first NRL round each year. If you have not received your login details for the current season and you believe you are eligible for the program 'Submit a Request' and one of the support team will respond. How to I redeem my tickets? To start redeeming your tickets visit PlayNRL Rewards select the match you wish to attend. Only available matches will be listed. Note that matches will only be made available approximately 2-4 weeks in advance. When the Ticketek or Ticketmaster site opens enter the code that you have received. You will also have the option to purchase additional tickets for other family members if you wish.